*As a somewhat seasoned veteran of the crown, Parade magazine asked Queen Latifah to give Prince William’s fiancée some advice on entering into royalty. First and foremost: Fight for privacy. 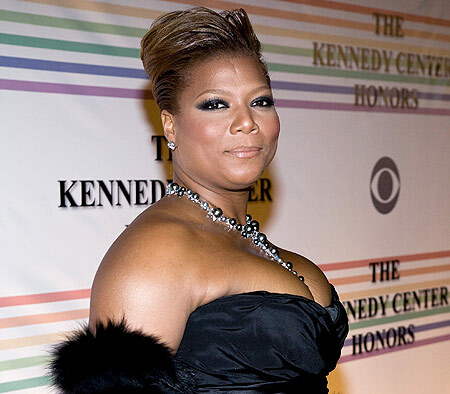 Latifah, who will host the People’s Choice Awards on Jan. 5, also sends some love to her home state of New Jersey. She gonna get a test tube baby or something? Adopt? Gonna be like one of those chicks from She Hate ME? Why she keep fronting? We from the same area, we know the deal. She should just not comment on that subject and stay private like she been doing. Oh yeah JB, you’re from the “Bricks”? She is from E.O. Used to live there for a good minute.